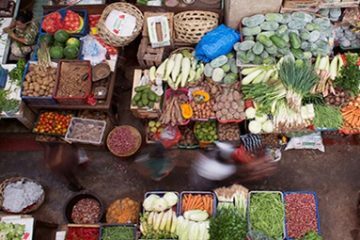 Meet Yangon’s locals and learn about their daily struggles and pleasures. Join in a game of traditional cane ball taught by a master Chinlone player. Spend the day meeting some of the inspiring people that live in Yangon. Gain an insight into their lives by asking questions and listening to their fascinating stories. 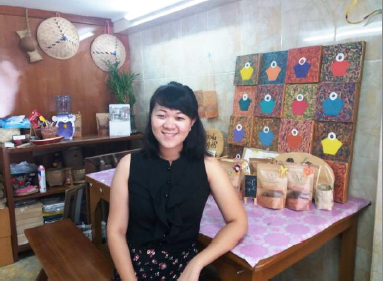 Meet Ma Cho Lei Aung, an aspiring young entrepreneur who taught art in an orphanage before founding the ‘Tree Food Company’. With a passion for food, this creative young woman produces traditional sweets from jaggery made from toddy palm juice. 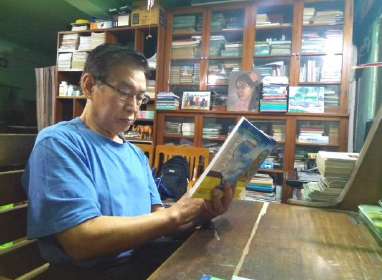 Also meet Saya U Sai Aung Win, a famous English teacher of his generation. While at university in the 1960s, he was an active member of the protesting student movement and was incarcerated by the Ne Win military regime for more than five years. A simple, peaceful man, he now helps students of all levels with his educative books and articles. 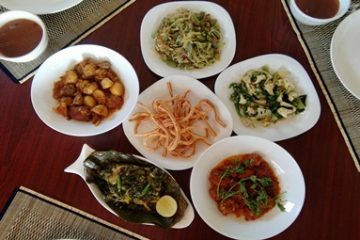 After lunch at a nearby local restaurant continue to the small and cluttered house of the shoemaker, U Bo Took. 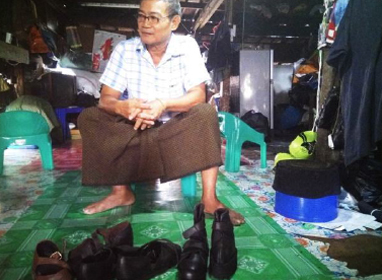 He is the only producer in Yangon of handmade shoes for people with disabilities. Continue to the Mandalay Library and meet the founder, Zaw Zaw. Brought up in a poor farming family, he read a lot of books to compensate for his lack of formal education. 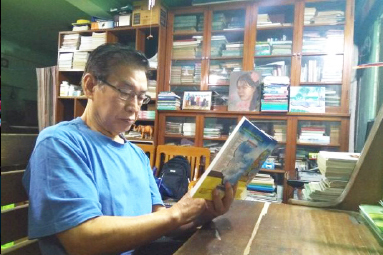 Earning a modest livelihood from selling grilled fish, he used the money to set up his own library, providing free rental books to the community. His contribution to Myanmar society has won him several awards. In the evening watch a game of Chinlone. This traditional sport uses a cane ball and a team of six players. It is said to be over 1,500 years old and was once played by Burmese kings. Meet Chinlone master, U Thien Han, who coaches children in Chinlone for free. Join in a game and he will even teach you some of his tactics.